WhatsApp has published a new blog post a few hours ago, in which they explain which features are now available for groups. WhatsApp has worked for many months to improve the experience in groups, adding many important features, available for any WhatsApp platform. Let’s do a quick summary. More references about this feature are available in this post about Android. More references about this feature are available in this post about iOS. More references about this feature are available in this post about Windows Phone. Dismiss as Admin: Admins can now remove admin permissions of other group participants, and group creators can no longer be removed from the group they started. More references about this feature are available in this post about iOS and Android. 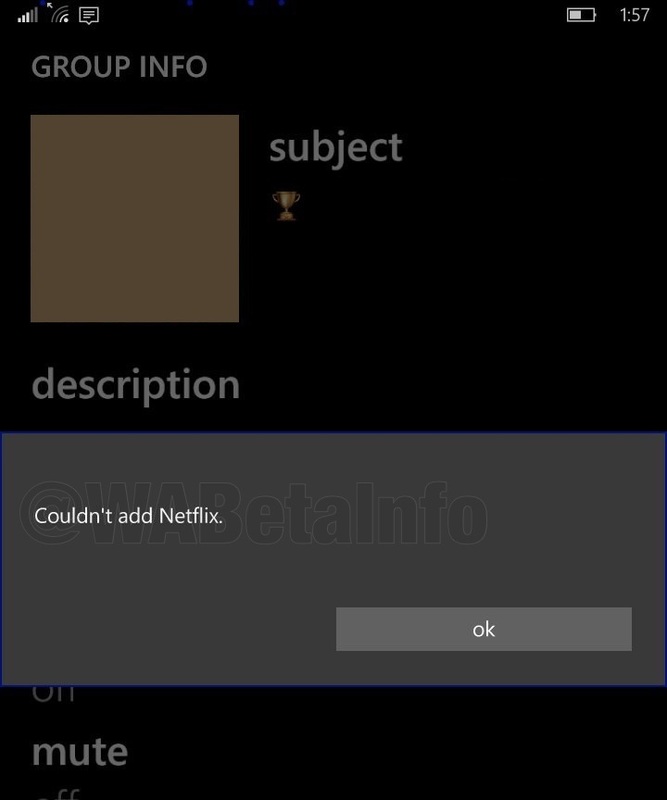 Note: it’s still possible to dismiss and remove the group creator from old groups. 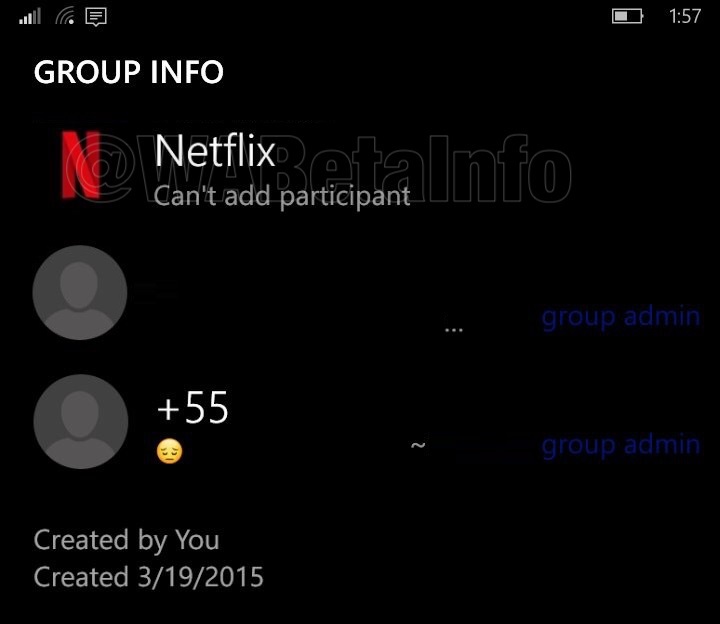 New groups have a specific role called Super Admin (the group creator), and the Super Admin cannot be removed). 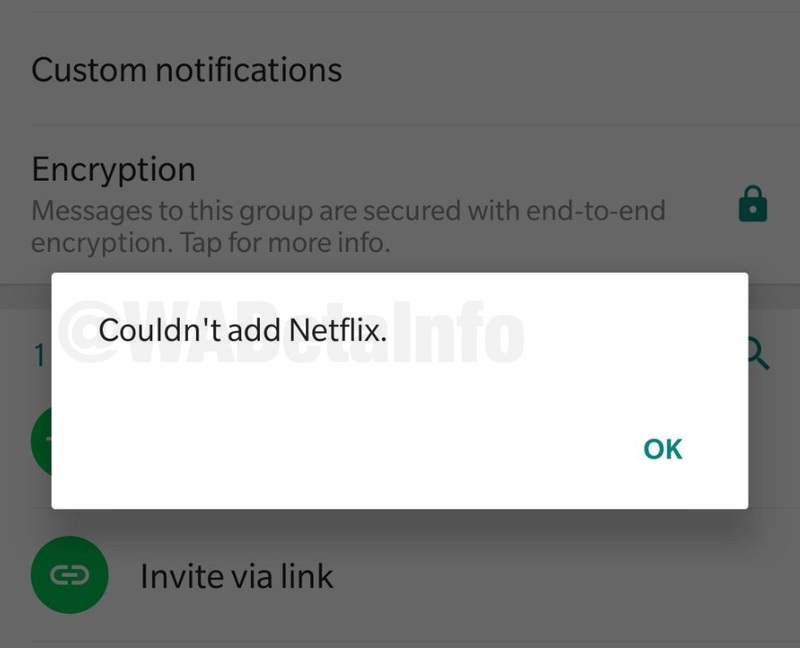 On January 12th (the first day the Dismiss as Admin feature was wrongly released for Android beta users), WhatsApp has silently added a new feature that protects users, so they can’t be repeatedly added to groups they’ve left. 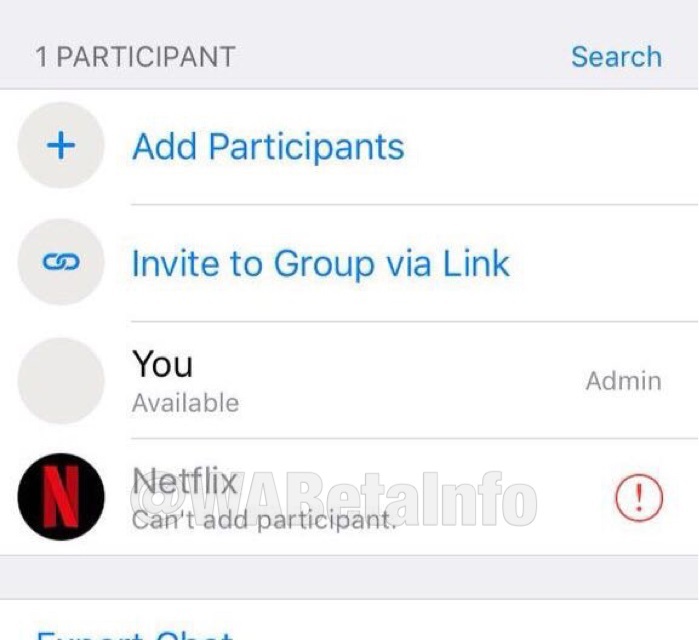 But WhatsApp has worked more on this last feature: today it’s not possible to add Enterprise users in groups anymore thanks to a new privacy feature, probably against spam! This looks a Server side protection that prevents some Enterprises to be added in groups if they aren’t using a group invite link. They can choose to configure this option. This is very interesting, because maybe it opens doors to a new privacy feature that might be natively available in the app. Many users want this feature since year, and something will happen in next months seen that the server is already configured to host the Group Privacy user info, such as Last Seen, About, Profile Picture and Status: will this feature be finally available for all users in future? We are carefully monitoring upcoming WhatsApp features and the server to discover if it will be added in next releases. Let us know on Twitter if you like the news and read our next announcements on our Telegram Channel!